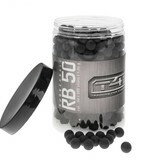 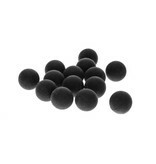 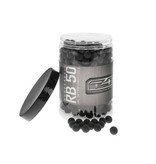 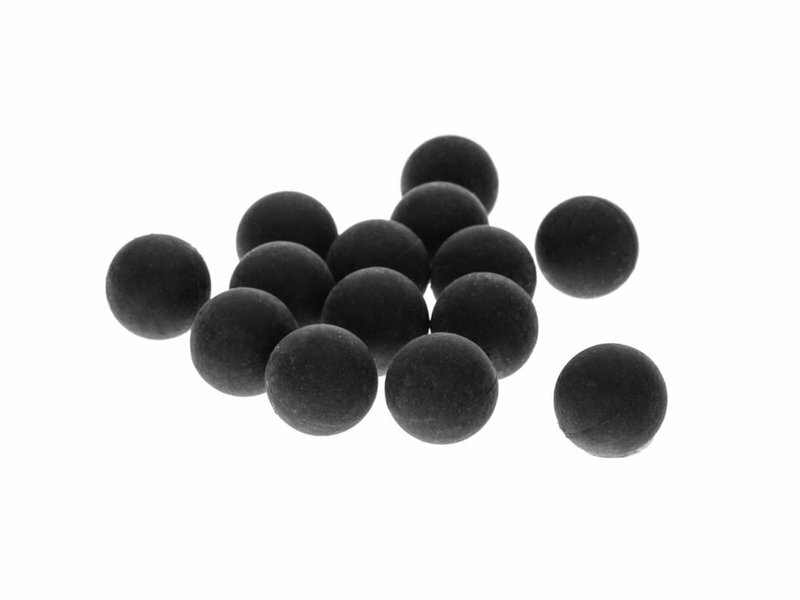 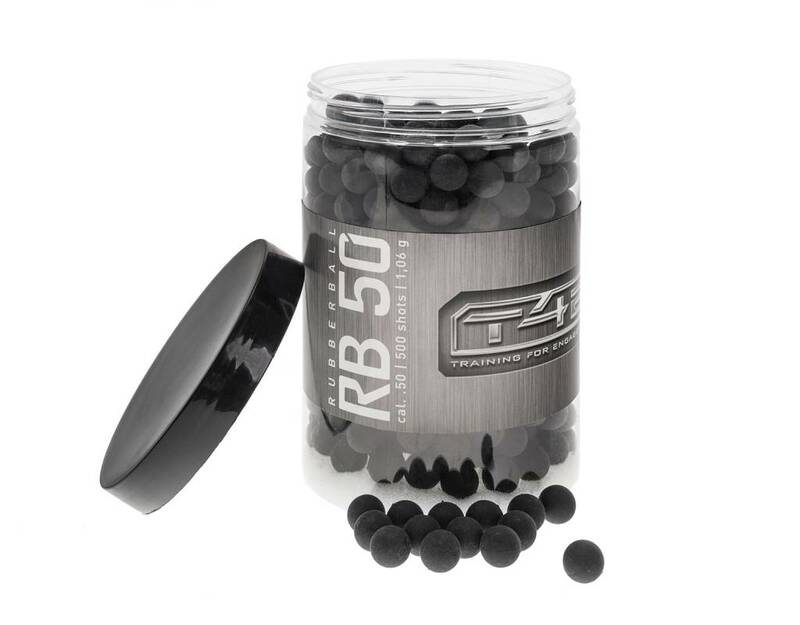 Umarex T4E .50 Rubber Balls 500rds. 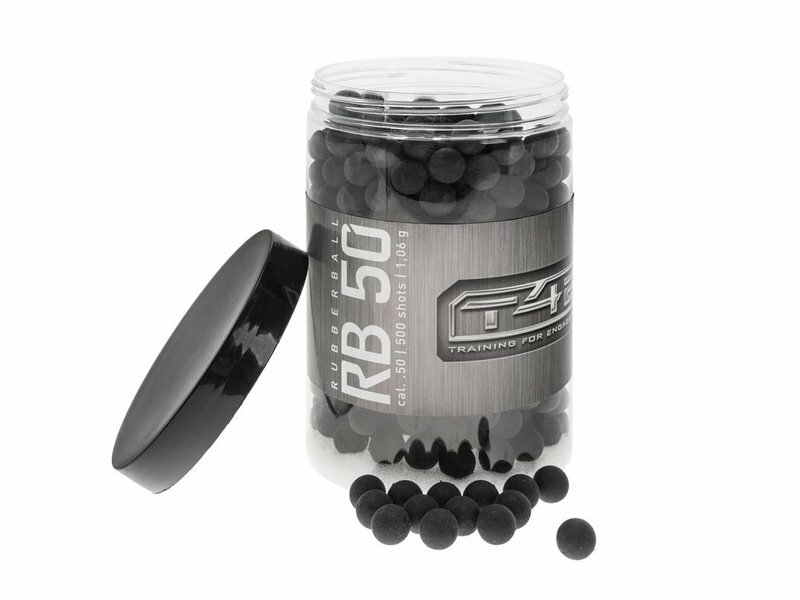 The Black Caliber .50 balls are effective defensive balls, which are designed for training and fun shooting in combination with a real action marker (RAM). 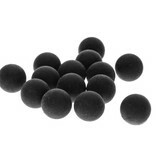 In addition to the irritating and painful non-lethal defensive effect, the target object is put out of action by the hard impact of the rubber boots.